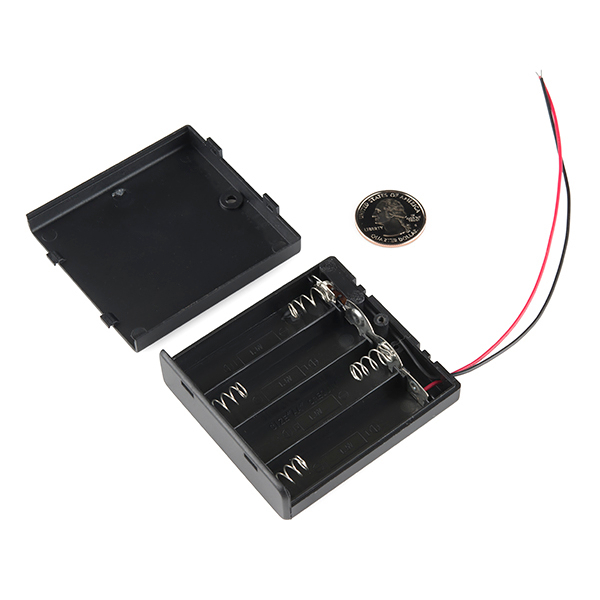 This 4xAA battery holder puts a nice finishing touch on your battery powered project. This holder features a removable, sliding cover, which is secured with a small phillips head screw. 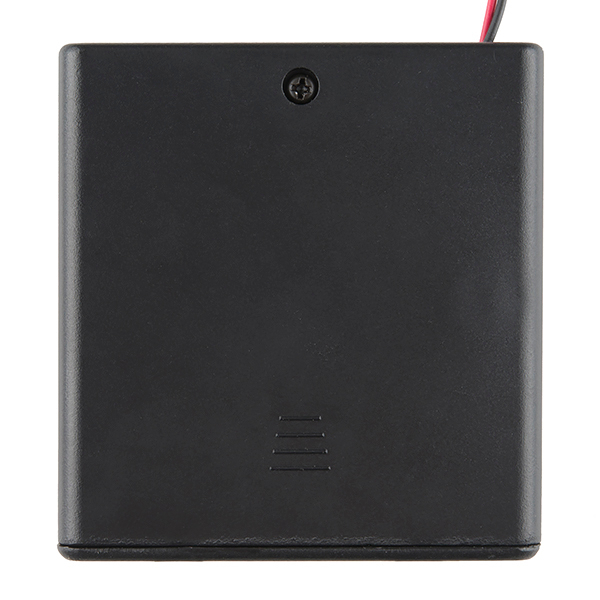 Another bonus is the ON/OFF switch which can be used to control power to your project. 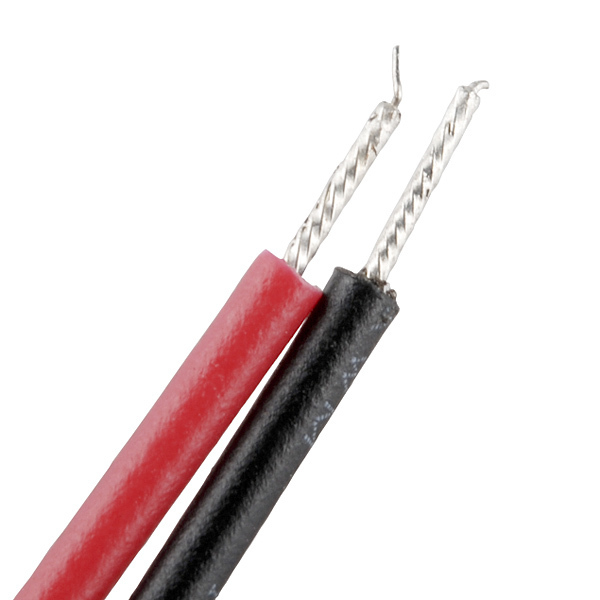 Is there a data sheet for this anywhere? I am just wondering about overall outer dimensions for a project I'm working on. 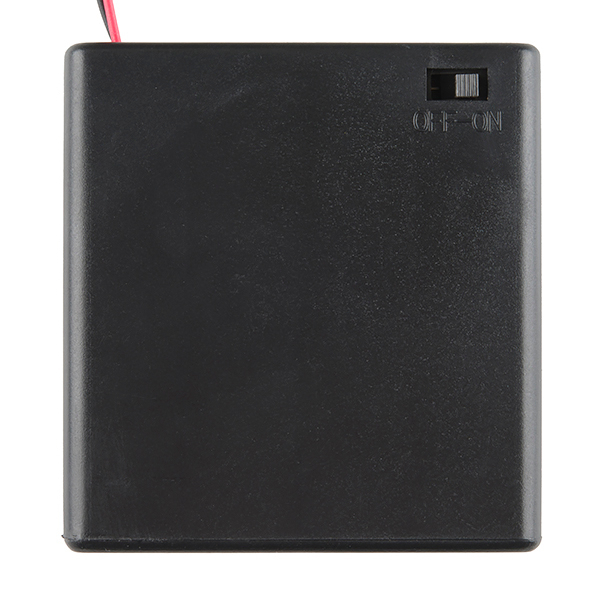 How much current can I safely draw from this box, provided that the batteries can supply it? How well would AAAs fit into this? I'd imagine it would work well enough once you had the cover on. AAs would weigh to much. I need a 4 cell box, and I can reuse this for AAs later. The dimensions as I have measured are 2.5 inches wide, and 2 3/4 inches length, 3/4 inch tall. I found it very useful and at a good price. I'm actually buying a second one already. I used this to power and be the base for a remote control unit. Feel free to keep reading if you're curious. I soldered the leads to the power inputs of an old RC car's circuit boards with which the small circuit boards were able to be hot glued onto the top of the battery pack and still have access to the power switch and battery access on the underside. By shorting 1 of the AA slots(taped a wire across where 1 battery would go instead of soldering for now), I made it approximately a 4.8VDC pack when at full charge instead of a 6+VDC pack that would be too high for logic. They do sell 3AA battery packs here however the slightly larger size of this ended up working very well for gluing the RC units on top. The antenna protector from the RC car was also glued onto the pack so now I have a sturdy remote control unit that sends logic level DC voltage to 4 different pins(fwd back left right) that I can use to program an arduino to do anything I want. If you wish to do the same be sure to research "pull down resistors" and implement them so the logic level of an arduino will return to low after you stop using the remote. 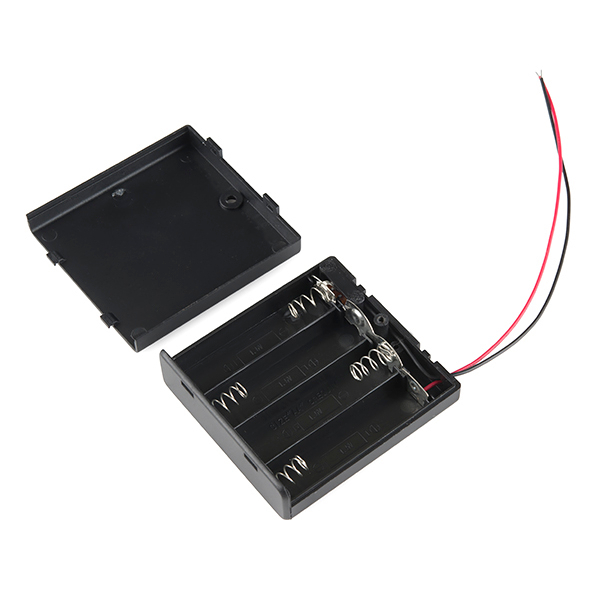 This battery holder is great for any project. I'm using it to power my Arduino-controlled catapult. The on/off switch is very useful - saved me the effort of making my own power switch!